We offer a wide range of services before construction begins. Flooring recommendations for a particular room or area. Assistance with a project that is still in the Design & Development stage. Approximate cost before moving ahead with your project. ﻿In addition to providing quality material and superior installation of new floor coverings, we offer a wide range of services that may be needed during the construction phase of your project. Assistance with a last-minute product replacement or substitution. Unexpected demo or prep work. Schedule that requires night and/or weekend work. 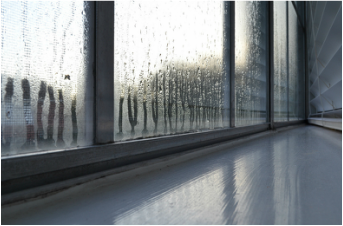 We offer a wide range of services to assist with moisture issues on your project. Moisture tests performed before installation begins. Assistance if the floor's moisture content is too high to begin installation as scheduled. Help with moisture problems with previously installed floor covering. 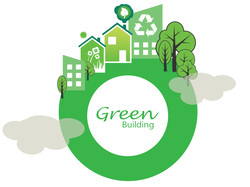 Sustainable flooring materials are becoming more and more mainstream, and we are committed to aiding in green building efforts wherever and whenever possible. Are you considering a more "green" floor covering alternative? 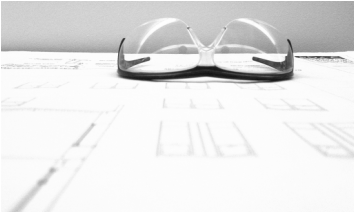 Is your project seeking certification through the "LEED" rating system? Would you like to know how one flooring product compares environmentally with another?